Perfect for first time pig dissection. 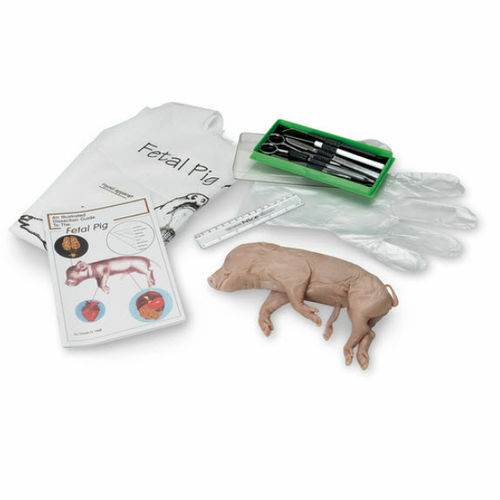 Comes complete with a 7-10 preserved fetal pig, elementary dissecting kit, plastic apron with fetal pig anatomy diagram, illustrated fetal pig dissection guide, and a pair of latex-free gloves. Just try it!